Many foundation have a story and ours will touch your soul. 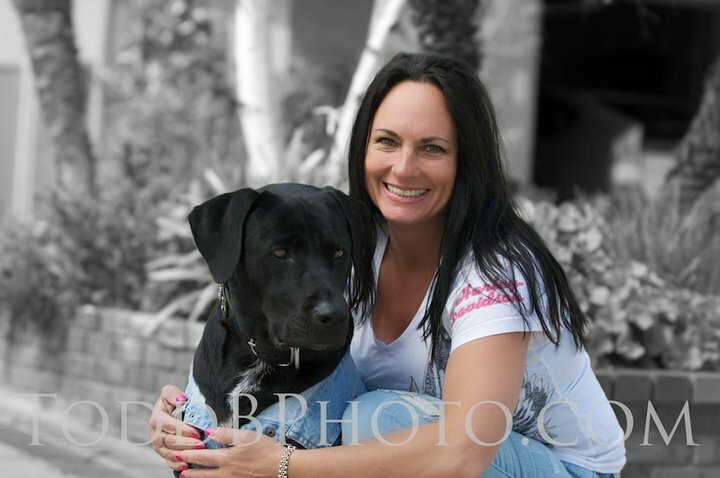 Picture here is our name sake Emma Zen, the black Labrador and Great Dane mix. She is above all a shelter survivor! She was misplaced during the 2007 Santiago Canyon Fires in Orange County CA. She is unique, she grew up in a sidecar; with as much attention as that can bring she remained humble. Never understanding why people stared. She has a purpose, providing Pet Oxygen Masks to first responders! It has been an award winning combination and the trophies are all the lives she has touched. There have been so many pet rescues and so many human emotions on the part of owners and life savers, to think she showed us this path brings tears to my eyes even now. Thank you Emma Zen for making a difference, and teaching me to follow! Emma Zen is a CANIDAE ® Special Achiever!